The installation of the septic tank is a great way to dispose off both liquid and solid wastes especially in places with no sewage network present. A sewage tank is generally installed underground and is connected to the main plumbing lines of a house with the help of pipes and drains. These drains bring in the sewage from the house and store them in the septic tank where they undergo a process of natural decomposition with the help of the bacteria present in the tank. The liquid and solid parts also get separated with the pre-treated liquid part expelled out into perforated pipes. These pipes placed underground into special soil absorption fields or drain fields wherein the effluent is slowly released into it. The septic tank is generally made of fibreglass, polyurethane or concrete and has to store the separated solid wastes which settle at its bottom in the form of sludge. Over a period of time this accumulation results in the filling up of the tank which then needs to be emptied. This can only be done by people expert in the same and having the required equipments to carry out this procedure. Thus people like https://diamondseptic.com/faq/ need to be consulted for both carrying out the inspection of the tank as well as pumping it out. The P-Trap is not dry and the vent pipes are also clear. Regular inspection will also enable the house owner to know the exact condition of the septic tank with regards to the accumulation of sludge. Thus he can schedule the cleaning and pumping session based on reality rather than on hypothesis. Generally a septic tank should not be allowed to fill up more than 30% and a cleaning scheduled the moment this level is reached. The whole of the septic system from developing problems thereby leading to unnecessary waste of time and money etc. The number of people using the same. Both the factors are interdependent since the capacity is defined by the number of people using it and vice versa. It has been generally seen that the septic tank comes in sizes that range from 500 gallons to about 2500 gallons. The capacity of the septic tank to be installed depends on the number of people residing in a house. Thus for a small family a septic tank of small capacity will also suffice while a large family will need a bigger tank. Large family with a large tank can opt for pumping and cleaning the tank once every 1 or 2 years. People engaged in offering septic tank cleaning services generally have a chart based on the septic tank capacity and the number of people using it. The best way to schedule a cleaning would be to consult these people and decide the frequency on the basis of this chart. This chart determines the pumping frequency taking a standard measurement which states that an adult takes about 5 years to fill up a septic tank of 300gallons capacity. 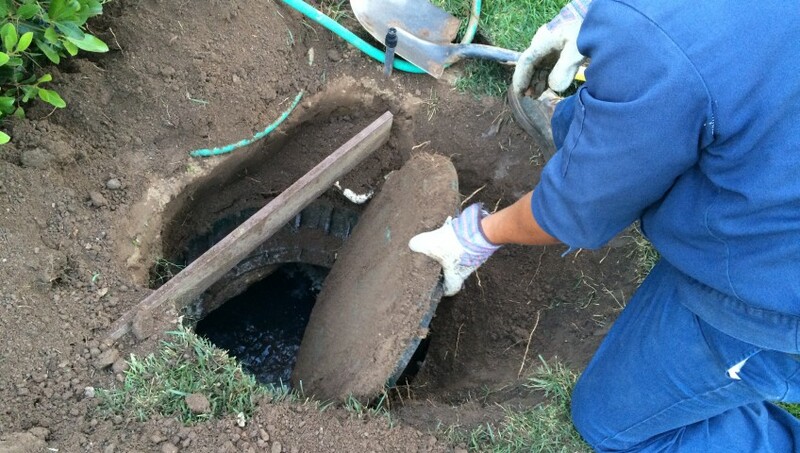 It is always better to opt for professionals to do the actual job of pumping the septic tank since they not only have the required knowledge about the proper procedure, they are also well-equipped to deal with the sludge pumped out and collected in the proper way. Thus the waste gets disposed in an environmentally safe way as described by the state authorities and there is no pollution of any sort.